You are here: Home » Books » Umrah Idea 4: Other handy things to take! Umrah Idea 4: Other handy things to take! Older children may want to take their individual Qurans with translations so they can understand what they are reading and make notes, as opposed to just reciting without understanding. 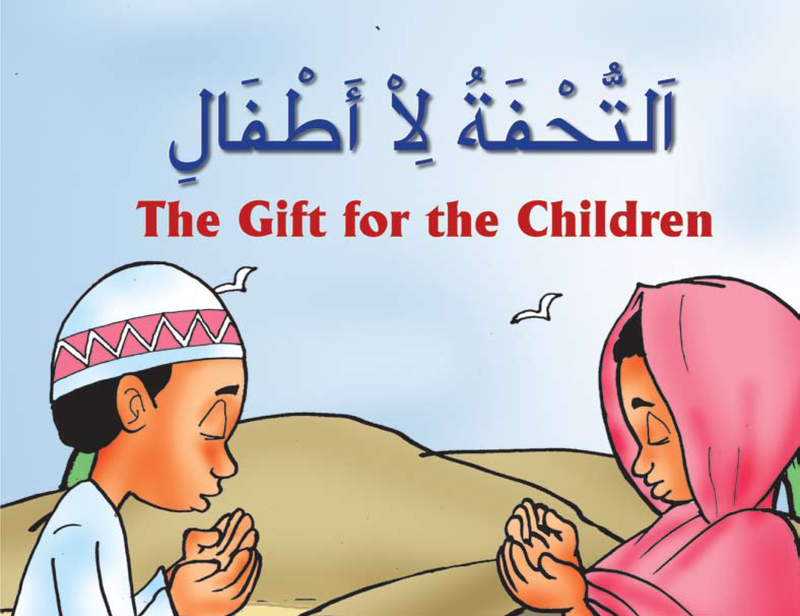 Dua book – There is this great dua book specifically made for children, and it contains the duas after salaat as well as some others such as Dua of Unity, Dua for the protection of out 12th Imam and the Ziyarah of the 14 Masumeen. Another small but oh-so-handy book to take for them!